We have added a shopping cart to this site! In doing so some of the pricing and availability may be off – PLEASE call to verify we have the product you want to purchase and the price while we are in our shopping cart construction phase. We are not responsible for incorrect pricing on the products or shipping or tax so please be excited for us in adding this new feature to make our Farm Market better and be patient with us as we are moving into this slowly. Where do I find a fresh locally grown Christmas Tree in Traverse City? 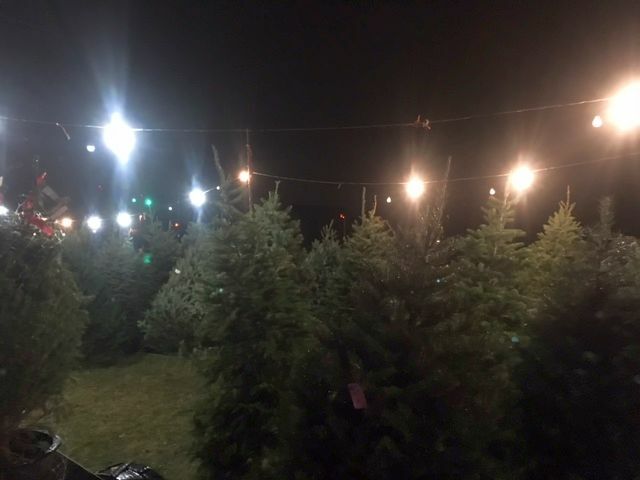 Pick your own Christmas tree out from our assortment, also wreaths. Our hours are extended during the Christmas season until 7pm.